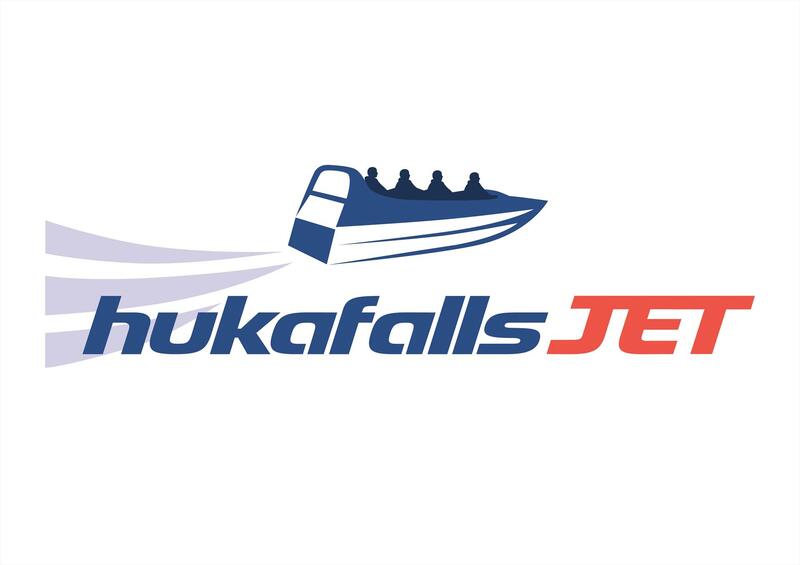 Hukafalls Jet is the only Jet Boat company permitted to take you to the base of the mighty Huka Falls for unique water-level views. This half hour of thrills, fun and excitement takes you along the beautiful Waikato River, lined with native bush, sheer rock cliff face and hot water streams. You’ll travel in one of our state of the art Jet Boats at an incredible 80km an hour and along the way you’ll experience our thrilling 360 degree spins. Nothing gets you closer to the mighty Huka Falls, New Zealand’s most visited natural attraction!.